North Country Gold currently holds 100% interest in 530,630 acres of the 300 km long Committee Bay Greenstone Belt that hosts the 4.2 km Walker Lake Trend where the Three Bluffs Deposit is located. NI 43-101 compliant resource was completed in 2012 and consists of 4.30 Mt at 4.90 g/t gold for 678,000 oz gold (indicated) and 4.53 Mt at 5.69 g/t gold for 829,000 oz gold (inferred). 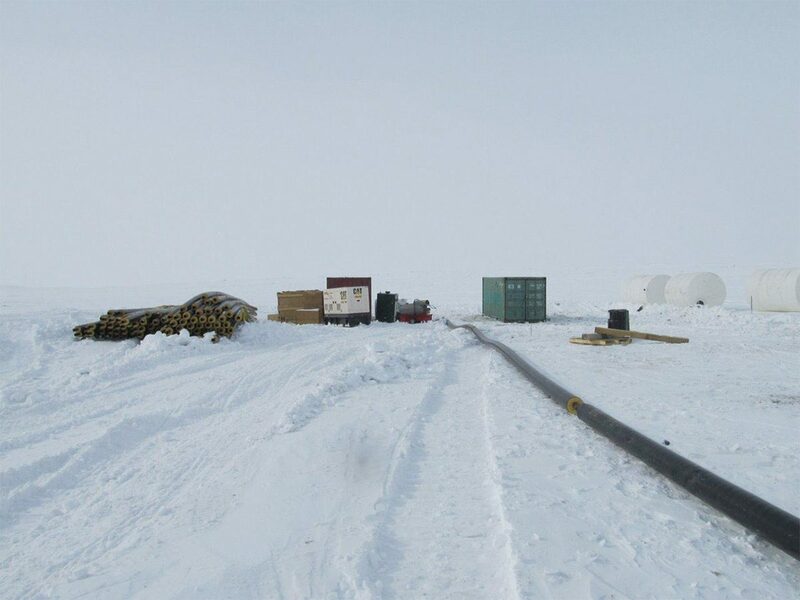 JDS completed the design, supply and installation of a hot water tankage, piping, power and pumping systems in order to extend the exploration diamond core drilling by 2 months on either end of the season during cold weather for this remote northern project. JDS’ scope of work included the ongoing maintenance of piping and power system. JDS also designed and built an airstrip capable of landing 208 Caravan’s on the site, reducing transportation costs as previously the project was restricted to using float planes during the short open water season. JDS procured, mobilized in Hercules aircraft and assembled the equipment on site and then operated and maintained it during the construction works. 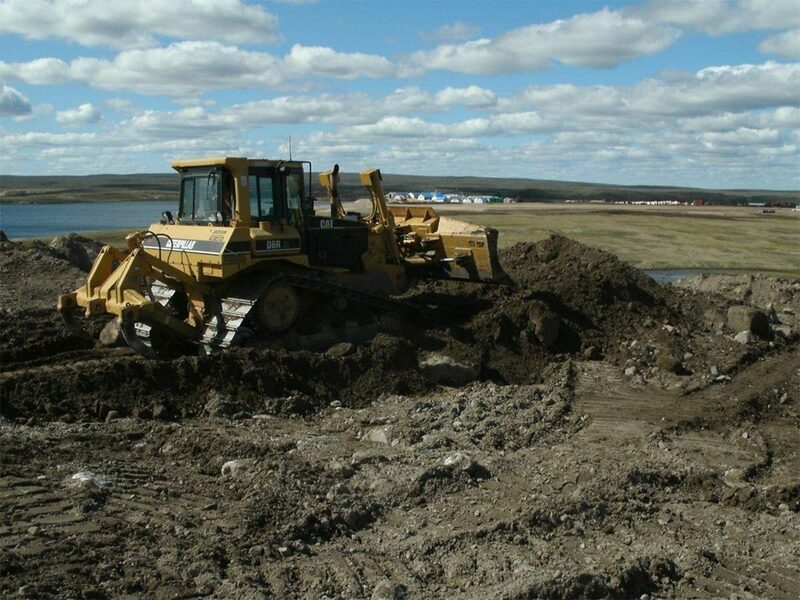 JDS purchased and mobilized a camp kitchen and sewage treatment plant to allow the exploration camp to expand and stay within regulatory compliance. JDS also implemented our Health, Safety and Environmental program for the site, improving the site safety performance. 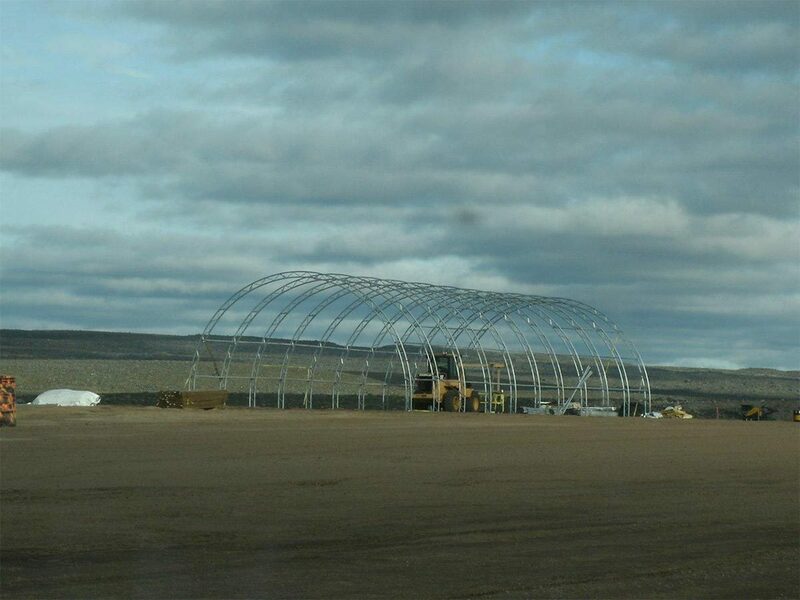 This project was completed on time, on budget and without harm to people, property and environment and extended North Country Gold’s drilling season by 4 months a year.